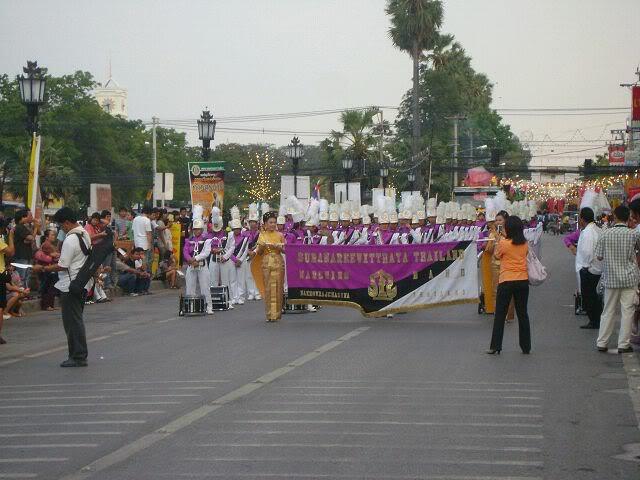 One of the biggest local festivities is the Thao Suranaree Fair which is held every year from March 23 to April 3 in downtown Korat to pay hommage to the local hero. Besides traditional cultural programs and parades around Yamo monument there is usually a big market in front of City Hall, with just about everything. Entertainment for kids like carusells and auto scooter etc. is also provided for.